At this point Google offers so many different services and products that it’s tough to keep track of them all, but the company is still bent on its original goal of digitizing all the world’s information. Today the company announced its new street art project, which will add over 5,000 pictures of graffiti to the ongoing Google Art Project. Google notes that for street art, which generally has a much shorter life span than the traditional art that hangs on museum walls, its art project serves a special purpose. Years after these pieces have been scrubbed away or covered in more graffiti, you’ll still be able to scroll through them online. 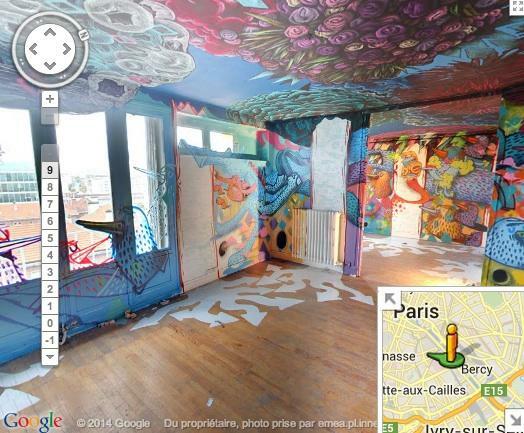 Google is also adding Street View maps for some graffiti-covered buildings that have already been demolished. 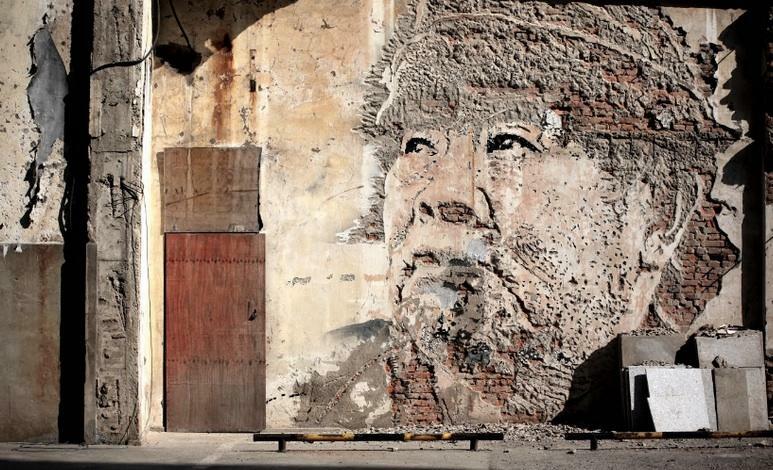 There’s a ton of street art to explore on Google, along with guides for specific regions and sites ranging from the Philippines to 5 Pointz in NY. The company hasn’t promised to keep adding to its street art project in the future, though we assume that like with almost everything Google does it will continue to roll out updates at a steady pace. 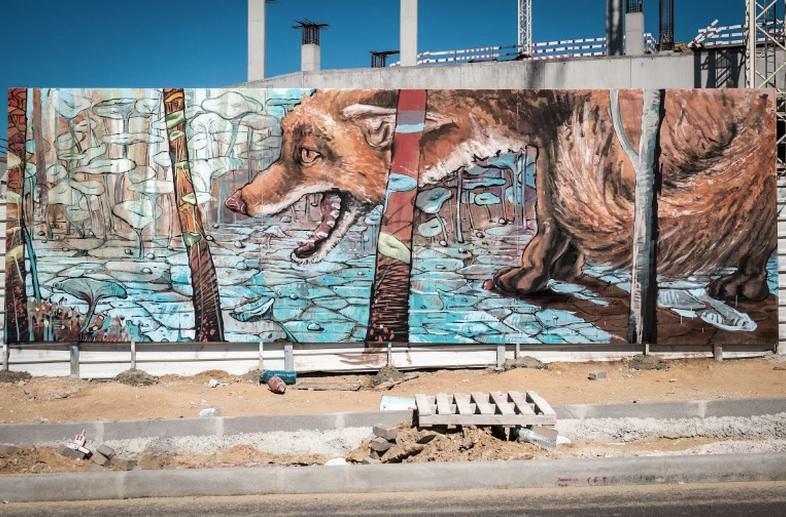 In the meantime you can hit the source link below to start browsing through some of the best graffiti around the world.